Huawei forays into a new segment with smart glasses. 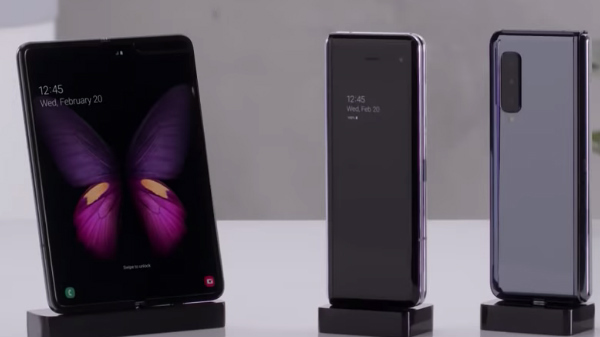 Huawei recently unveiled its P30 and P30 Pro smartphones as its latest flagship devices. However, the company had a little surprise for the consumers. The Chinese smartphone giant announced its new Smart Eyewear series which is built in collaboration with Gentle Monster. 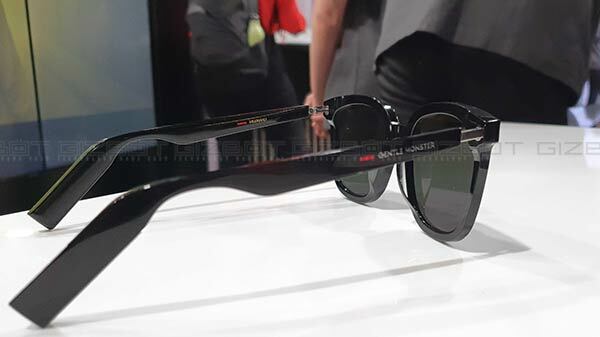 Huawei and Gentle Monster said they wanted to create smart glasses that actually looked like normal sunglasses. But calling this a 'smart' pair of glasses would be unfair as there's no display, no AR functionality, or other features. Also, there are no camera sensors like the Snapchat Spectacles. What these spectacles can do is make and answer calls. The company hasn't revealed much about other features, but it can be assumed that users will be able to listen to music. The eyewear also has dual microphone technology with AI noise reduction for clear audio. There are no buttons on the glasses but use tapping gestures. They are also IP67 water and dust resistant and offer NFC wireless charging. Consumers will be able to avail these smart eyewear both sunglasses and standard lens variants. The company has hinted that the glasses will hit the market shelves sometime in July through the pricing wasn't announced. 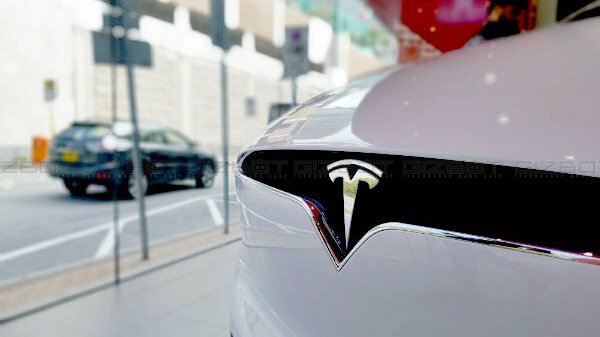 Besides, the company might be launching its TVs in April, according to the Chinese media. The reports claim that one of the "Huawei TV supply chain executive" confirmed the news. 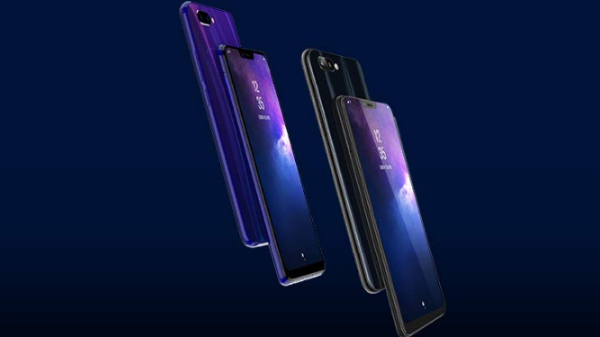 This will also mark Huawei's debut in a new product segment, and the company has high expectations as it is aiming to sell ten million units annually.